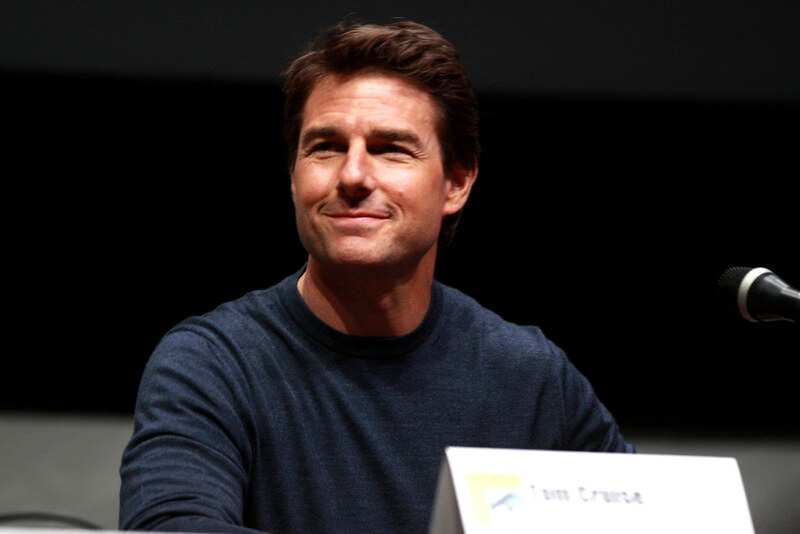 Movie Reviewer Olivia De Zilva joined Jennie Lenman and Ian Newton in the studio to discuss the latest action flick from Tom Cruise. American Made and whether it delivers as a fresh take on 1980’s politics. Olivia also discusses the indie-drama Una and how it explores issues surrounding confronting relationships and obsession.